Those who know me best tend not to ask for help with their DIY jobs. I'm not sure why my brother inherited all the DIY genes from dad, but as a result I've had a lifetime of uselessness with all things practical. And not only DIY. 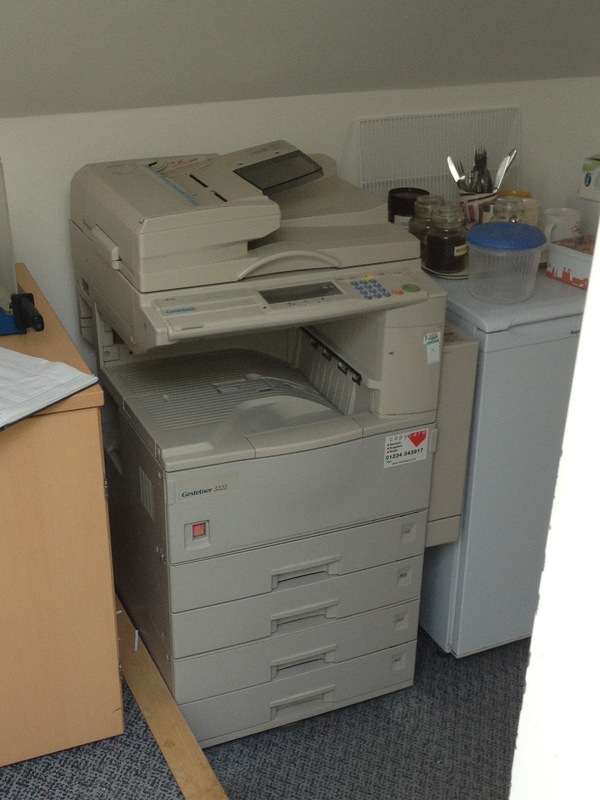 Take the photocopier at my office. I've been shown how to do double-sided copying so many times, and yet it remains a dark art. I have to ask for help every time. Thankfully there are willing colleagues at hand to rescue me. 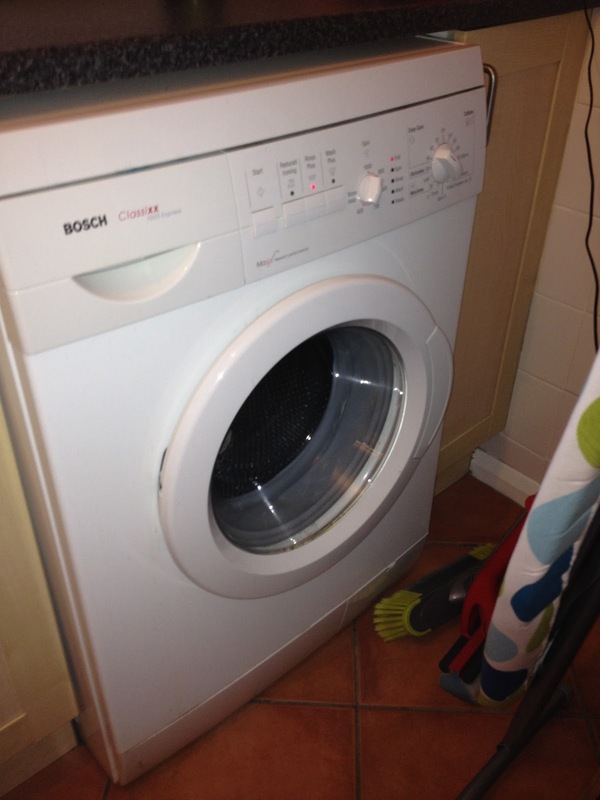 But worse, there is the washing machine. I don't think I've ever recovered from my first week at university when I went to the local laundrette in south London and stood staring at the technology all around me Eventually I plucked up the courage to insert 10 pence in the machine for washing powder, pressed the button, and out came a flood of powder, all over me and the laundrette floor. How was I to know that I was supposed to place a disposable cup at the outlet? Subsequently some old lady (about the age I am now!!) asked if I needed help. I was so grateful. Even now I'm a little nervous of the knobs and am unsure about mixing colours, and what temperature is needed. Fortunately Biddy has it mastered. Ok I should know by now, but at least it means I have the opportunity to experience community! 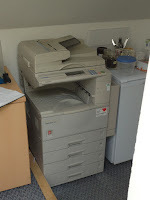 Using a photocopier and washing-machine, for me at least, involves inviting someone else to help me, nay to interact with me. And that's no bad thing. It's good to be asked for help, and even better to be the provider. Ok there's a limit, and laziness is not to be commended, but the principle is a good one. And in the really big issues of life, like the meaning and purpose of my existence, and what awaits me after death, and the reality of heaven and hell, and what I can do with guilt, don't we all need help? We need expertise that we just don't possess. Unlike using the copier and washing machine, no amount of self-help and practice will crack the code of life and eternity. We need a helper. The Apostle Paul speaks of the 'mystery of Christ...which has now been revealed to us'. I don't know how God does it, but somehow through the mystery of Christ, of who he is and what he has accomplished in his life, death and resurrection, my life has found meaning, my conscience is calm and my future secure. All I 'contribute' is to gladly receive his help.